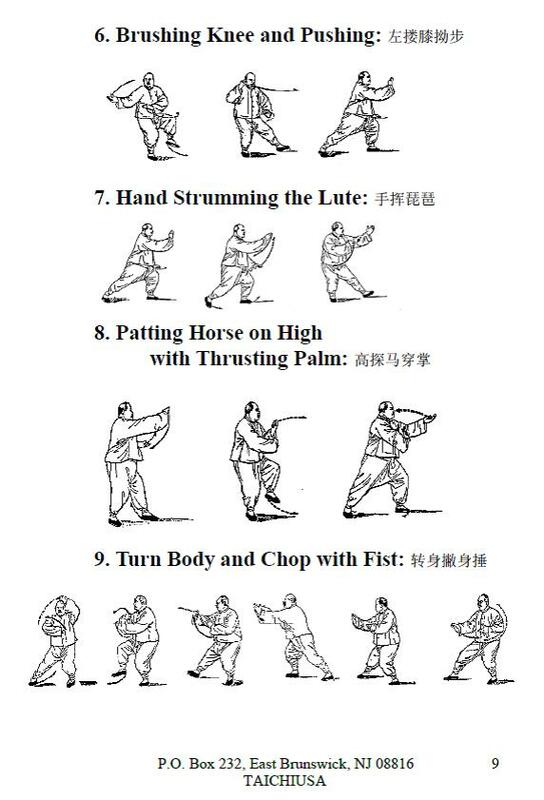 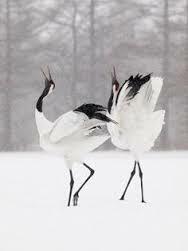 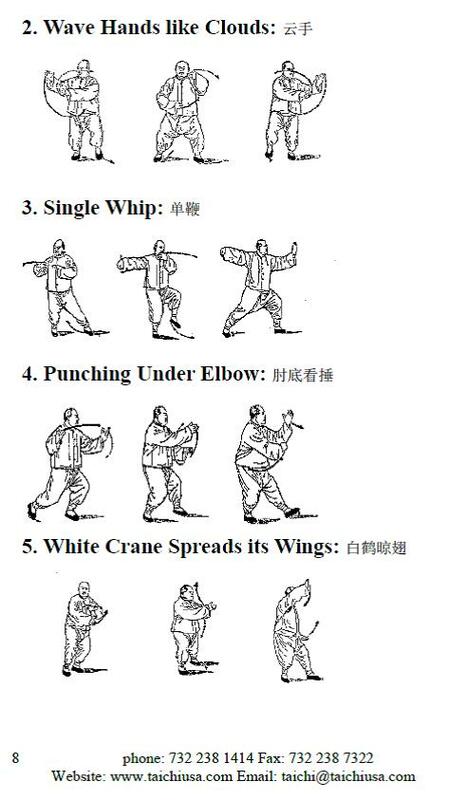 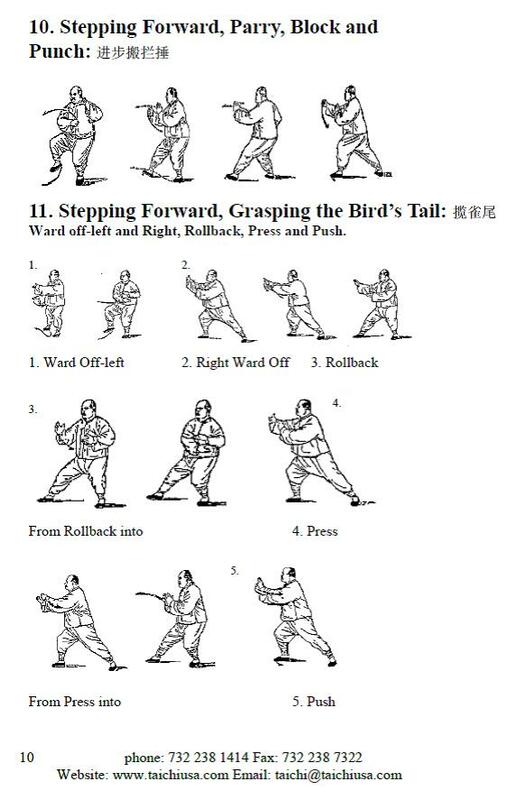 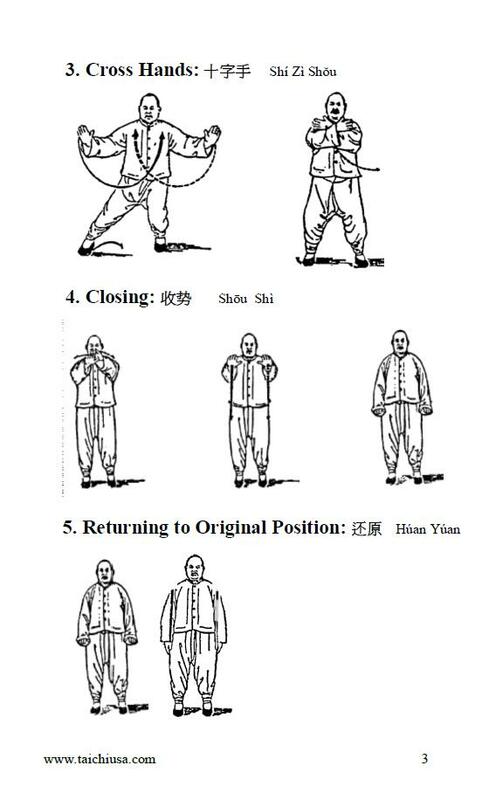 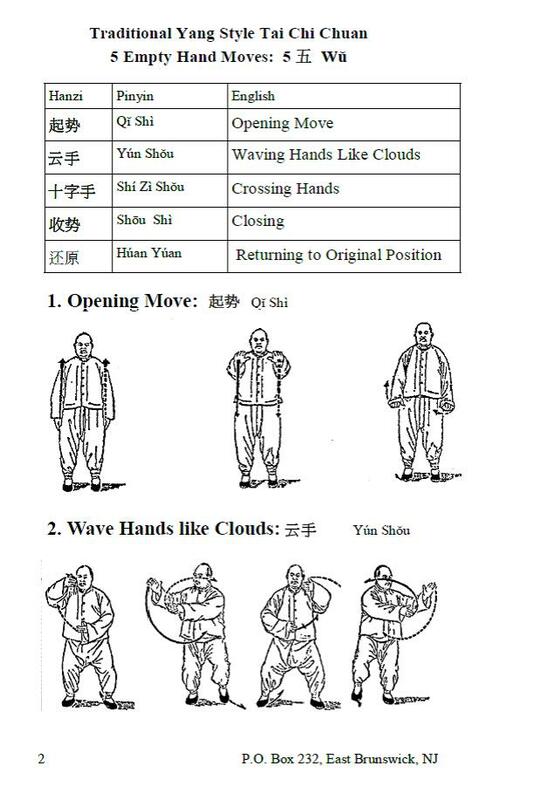 Tai Chi form is nice and soft. 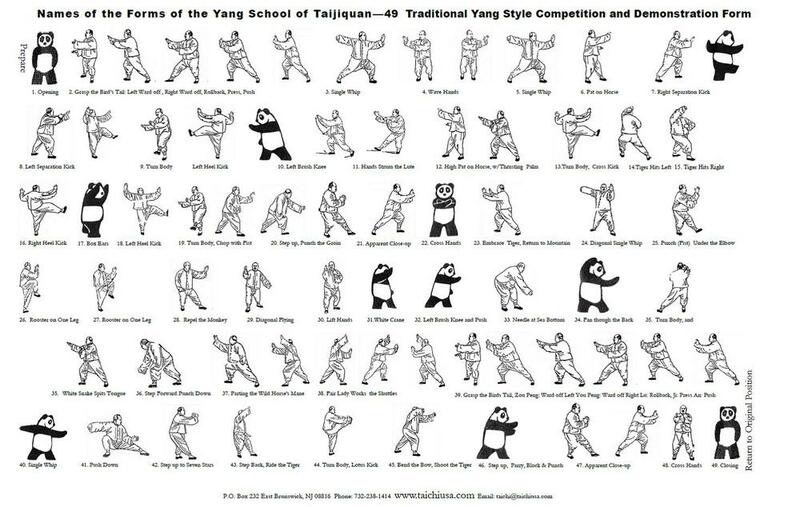 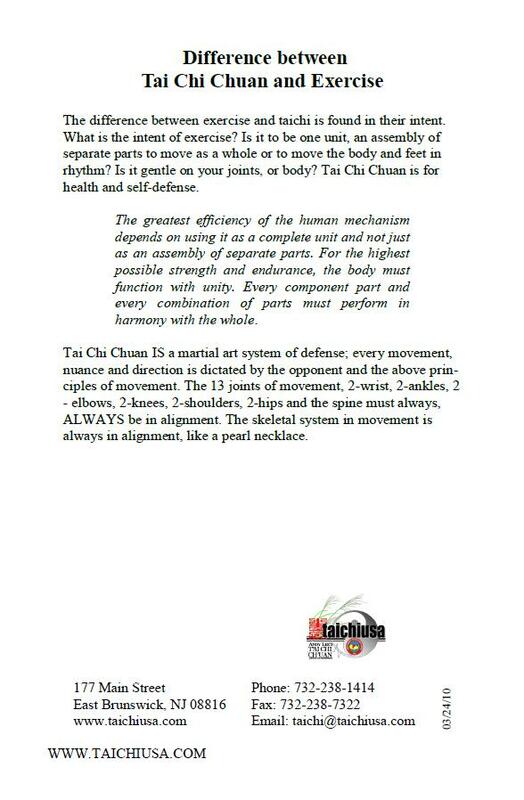 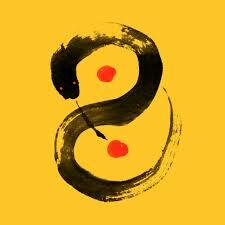 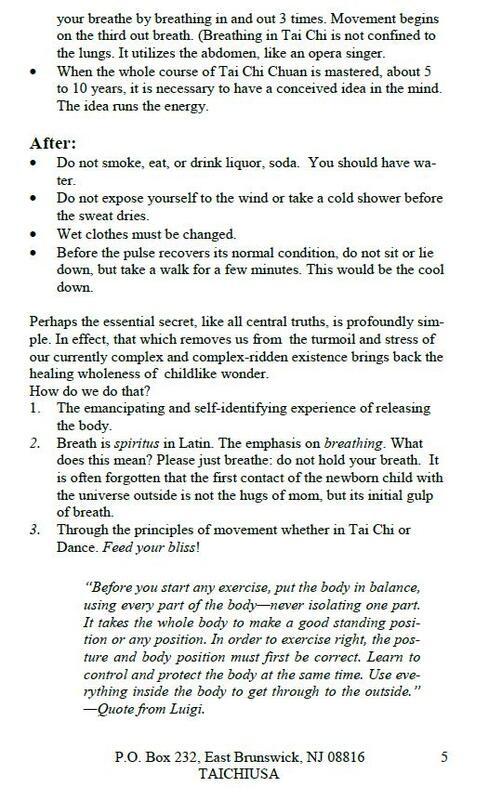 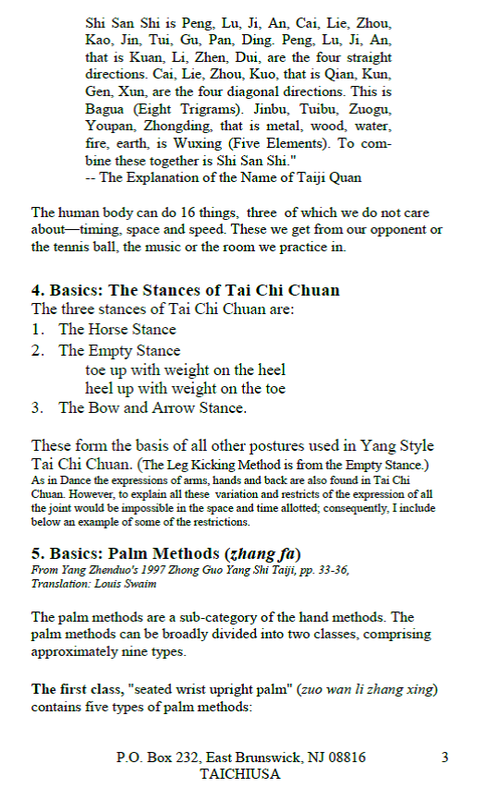 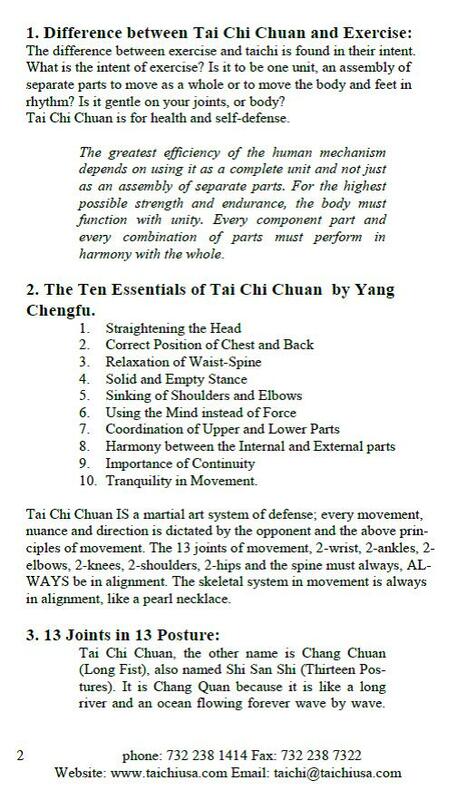 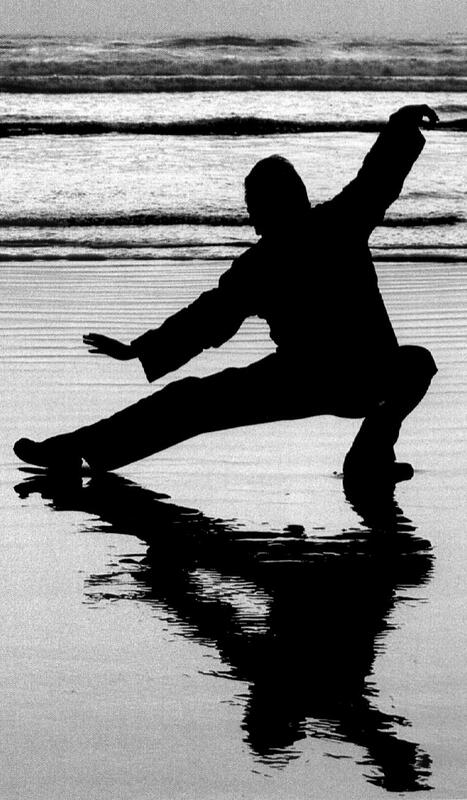 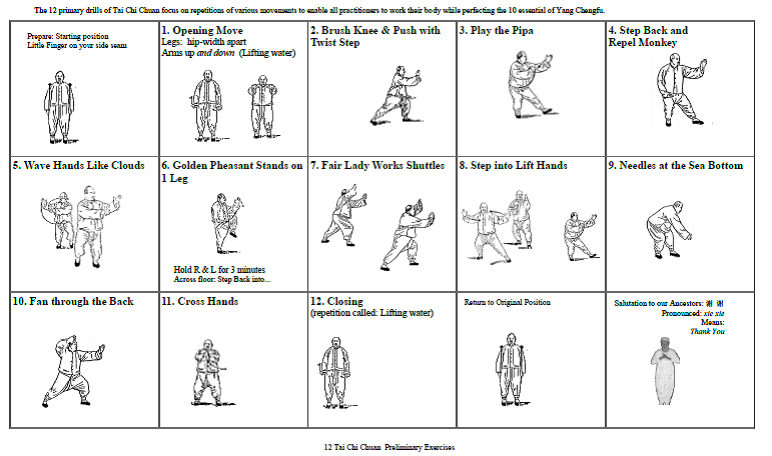 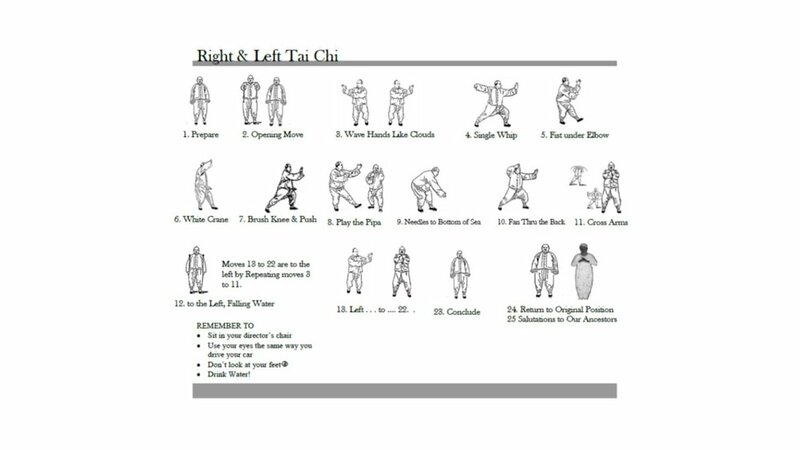 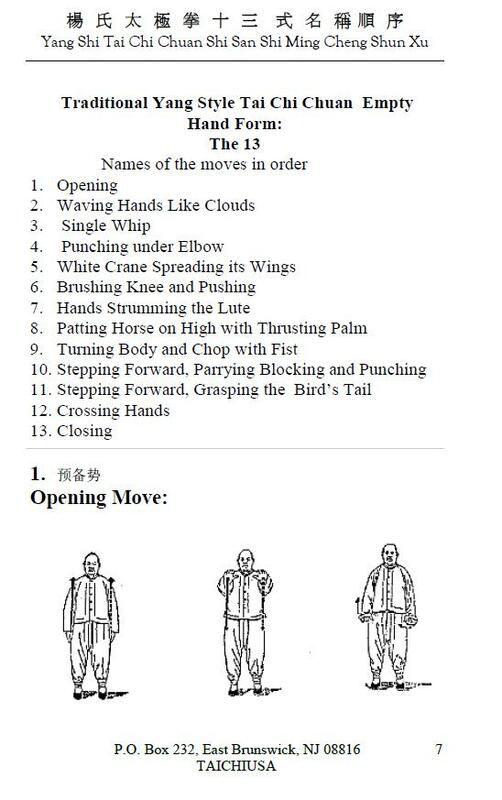 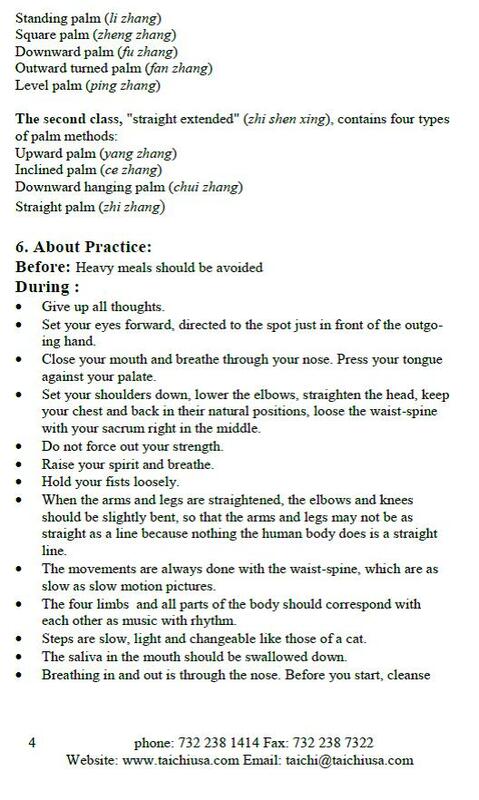 Tai Chi kung fu is nice and soft. 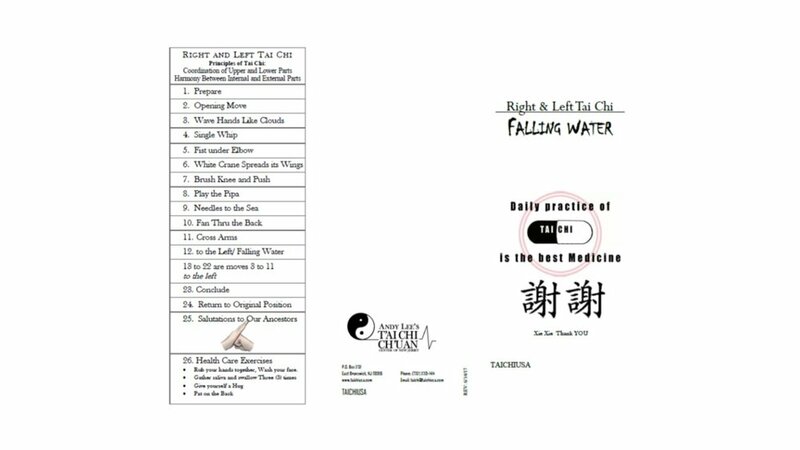 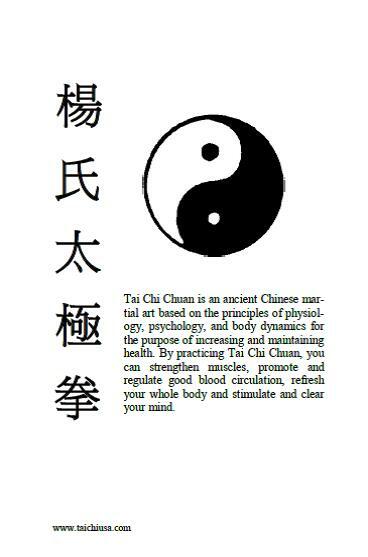 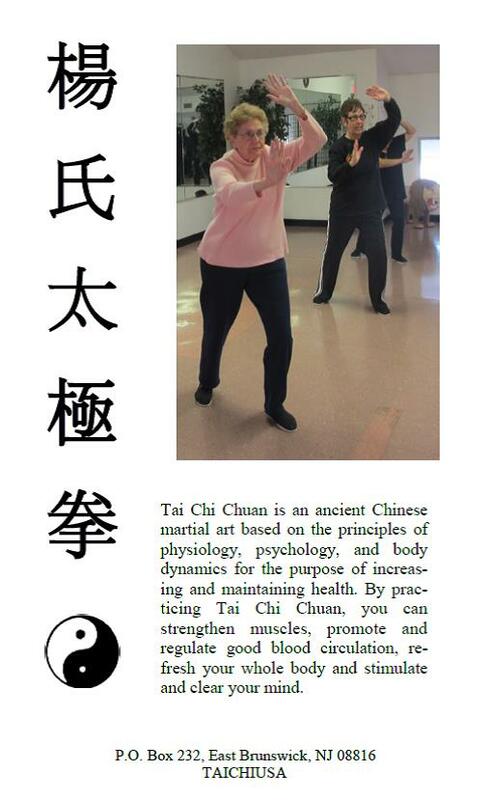 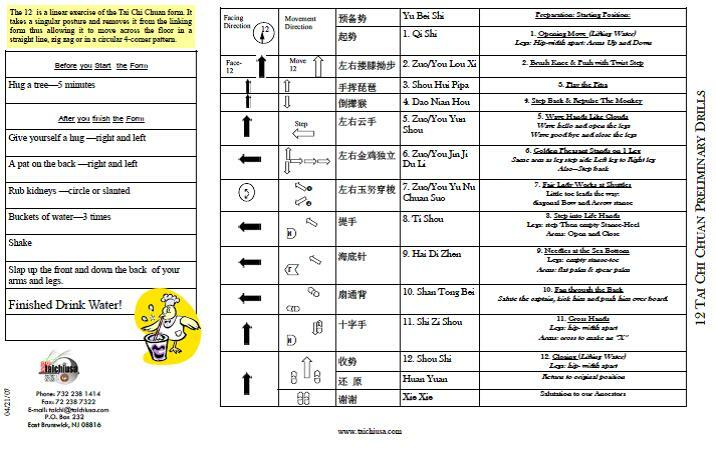 Tai Chi push hands, free trial every Sat. 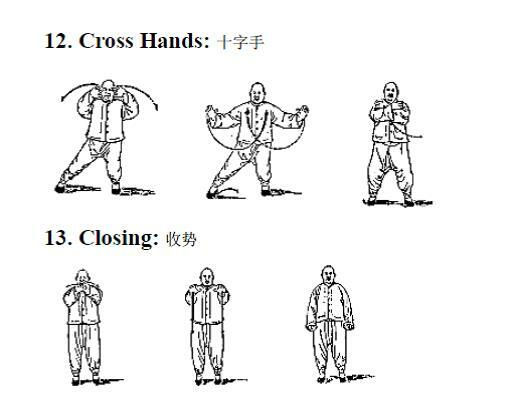 10:00-11:30 AM. 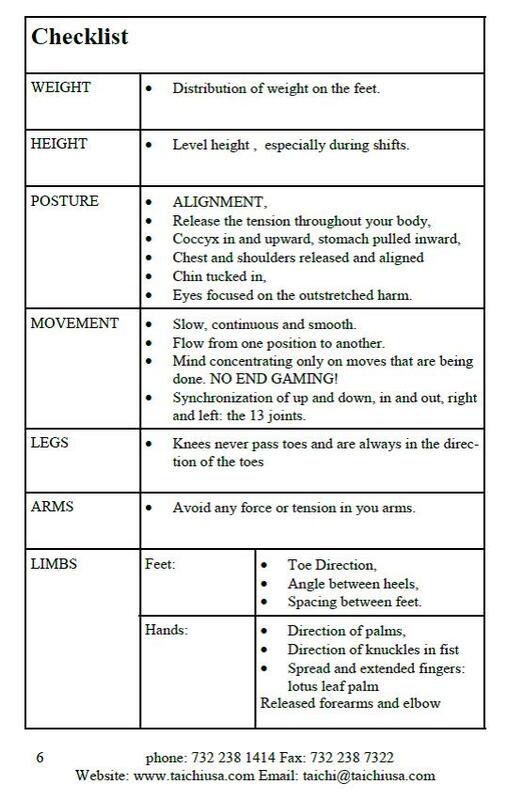 Nice and soft.